This song was the result. This is the result. Enjoy. 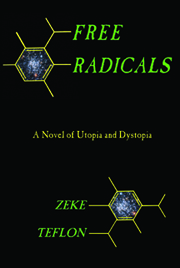 Zeke Teflon is the author of Free Radicals: A Novel of Utopia and Dystopia.